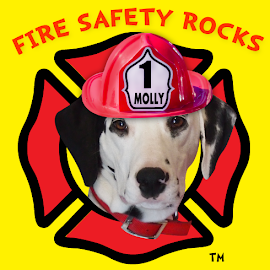 Fire Safety Rocks: Big News! 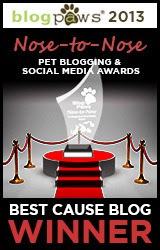 One of the Fire Safety Dogs and my all-time favorite events, is "BlogPaws." It is an amazing conference and we are happy to announce that I can finally spill the beans! 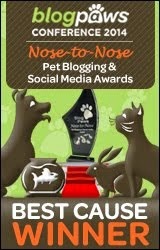 I have been chosen to speak at BlogPaws 2012 in St. Lake City, Utah in June! 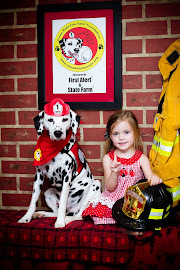 Being Executive Director of the Keep Kids Fire Safe Foundation is a dream come true and allows me to share the work of the foundation and the Fire Safety Dogs and to help keep children and their caregivers safe. 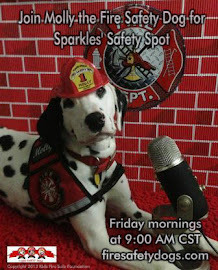 At BlogPaws, I will be doing a presentation on live streaming and will share information on one of the foundation's most popular fire safety programs, Sparkles' Safety Spot, which is sponsored by our good friends at First Alert and is streamed live on the web. BlogPaws has an amazing list of speakers and I can hardly wait until June! Here is our video from intro of our presentation last year with Travelin' Jack and PetSmart! I was so happy that Tango got to go with me! 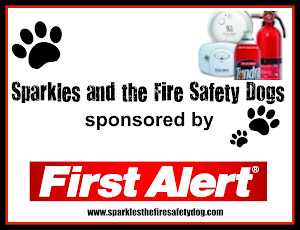 This year our trip will be sponsored by First Alert, and we are very grateful to them for their support! See you in Salt Lake!